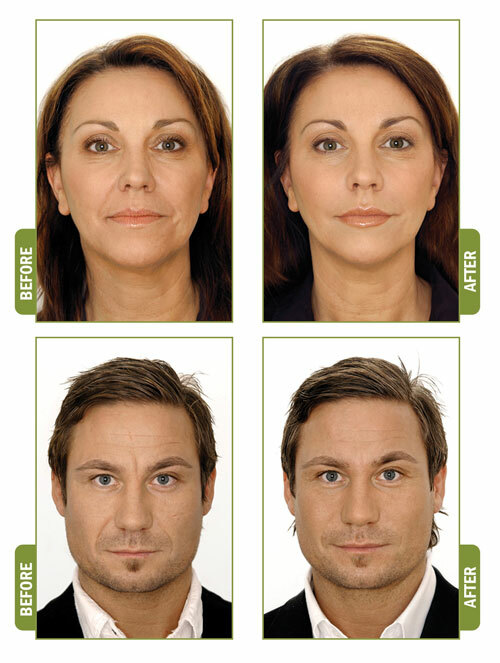 Dermal fillers minimize creases around the nose and mouth. Platelet rich plasma (PRP) is fast becoming one of the most useful natural treatments for rejuvenation throughout the body. Most recently, PRP’s benefits in aesthetic medicine have been discovered and the long list of its benefits continues to grow. Cosmetic fillers are a popular way to rejuvenate the face, lessen the appearance of fine lines and wrinkles and improve scars. While there are several great filler products on the market, PRP offers a truly organic alternative with faster results. Since the patient’s own blood is used to rejuvenate their appearance, using PRP also alleviates the risk of allergic reaction or skin sensitivity. The benefits of PRP as a cosmetic filler is the ability to help your skin heal faster, no allergic reaction and faster skin rejuvenation for a longer period of time.